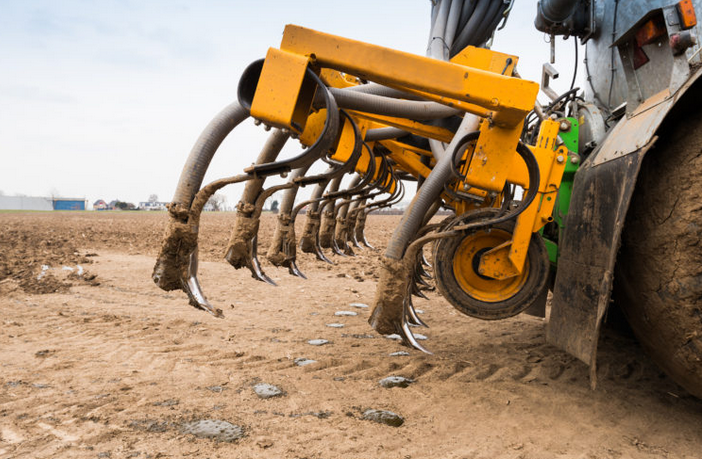 Recent court and regulatory actions across the country with regard to environmental pollution exclusions in insurance policies have shown the need among farm owners and other agricultural risks for true environmental liability coverage tailored to their particular risks. Insurance agents are well aware that virtually all property and liability insurance policies have some form of pollution exclusion. However, the reality that pollution exclusions are not limited to industrial operations sometimes comes as a surprise to both insurance agents and farm owners/operators alike. As regulatory pressure grows and the insurance industry tightens up on pollution exclusions, farm owners and other agricultural risks could be left totally uninsured if they do not use the specialized environmental insurance coverage tools now available. This is particularly true as the environmental loss exposure for farms and other agricultural risks has changed significantly in the last few years. Several recent cases in various jurisdictions serve to highlight the environmental risk factors faced by agricultural operations. It is not possible to avoid all environmental loss exposures associated with farming. On Dec. 30, 2014, the Wisconsin Supreme Court in Wilson Mutual v. Falk determined that bacteria contamination in drinking water wells, as a result of spreading manure on fields, was an excluded cause of loss due to the pollution exclusion in the liability insurance policies commonly sold to farms. On the same date, the Wisconsin Supreme Court ruled in a separate pollution exclusion case, that nitrate contamination in groundwater was also an excluded pollution loss in liability insurance policies.